Beginning Monday, Finnish shipper Viking Line has shifted the departure times of its vessel Viking XPRS on the Tallinn-Helsinki route to one hour earlier. 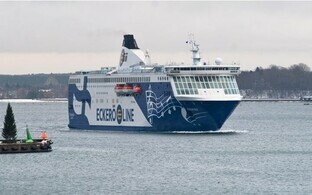 Based on the schedule that entered into force on Feb. 12, Viking XPRS is to depart from Tallinn at 7 a.m. and 5 p.m. and from Helsinki at 10:30 a.m. and 8:30 p.m., the company said. 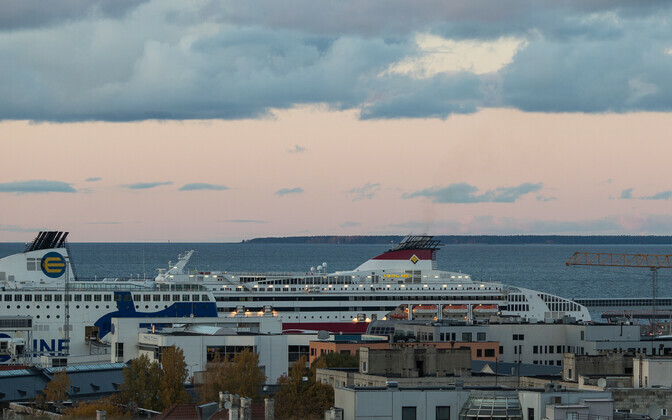 As in previous years, Viking Line's Gabriella and Mariella will also return to the Tallinn-Helsinki route during the summer period, operating one additional roundtrip voyage per day. During the summer period, the Viking XPRS will return to operating on its previous schedule.